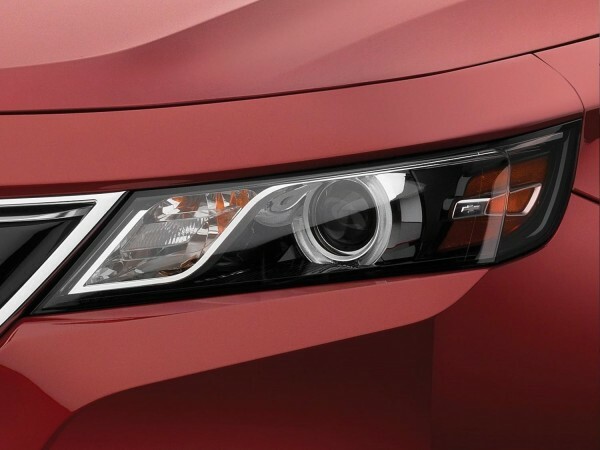 WeatherTech LampGard is virtually invisible film that protects costly vehicle headlamps, turn indicators, parking lights and fog lights. The LampGard also helps prevent scratches, pitting and staining from road debris. 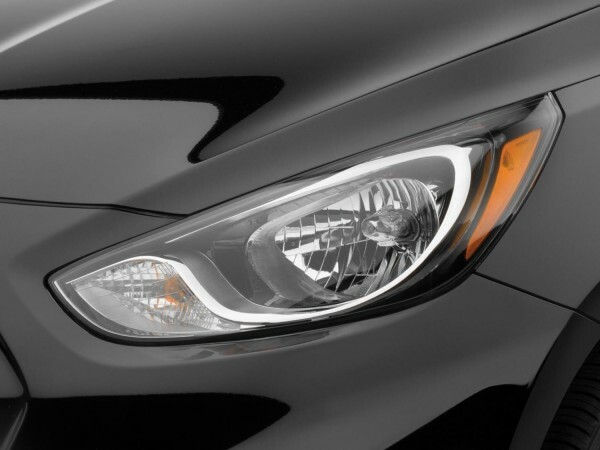 LampGard from WeatherTech is designed to protect your vehicle’s headlamps, turn indicators, parking lights and fog lights. LampGard is made of a high-performance polyurethane film that is virtually invisible and applies directly to the lamp surface. Its built-in ultraviolet inhibitors prevent the material from discoloring and hardening. Lampgard is available for most vehicle makes and models and is designed to precisely fit your specific vehicle. Protect your lights from scratching, pitting and staining with the WeatherTech LampGard. WeatherTech recommends professional installation, but LampGard comes with easy-to-follow instructions and applies to headlamps, fog lamps, turn indicators and parking lights (when applicable) to protect them from scratching, cracking and pitting. LampGard is available for many vehicle makes and models. I have the LampGard kit almost completely applied using the wet application method, but I can't seem to get the edges to completely stick down. What am I doing wrong? It is absolutely imperative that a hair dryer or heat gun is used in this area to seal the edges. The heat serves two purposes. First, applying heat helps evaporate the remaining alcohol/water solution from under the edges. Second, applying heat makes the plastic more pliable so that it can contour to the edge of the light. It is important to use caution when using a heat gun to warm the plastic. Only a small amount of heat is required. If you apply too much heat, you can damage the surface of the plastic. 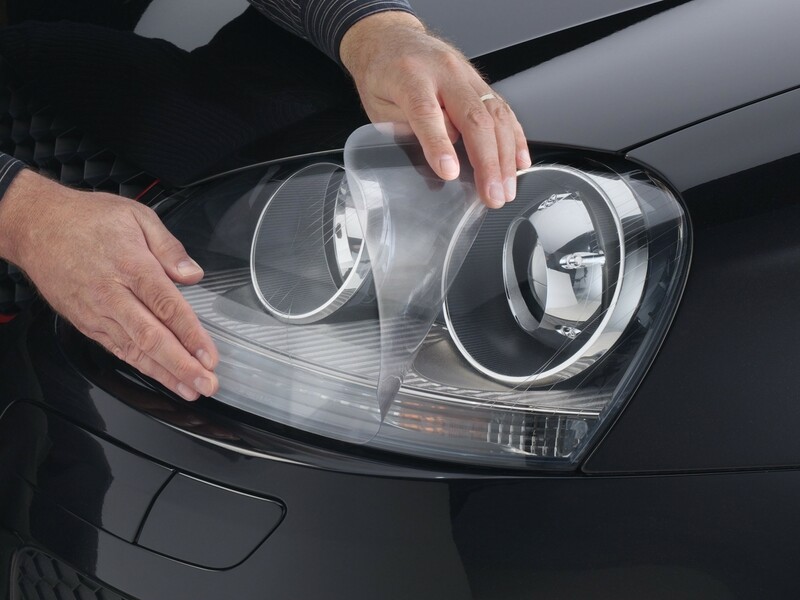 The removal process is simply a matter of warming the plastic, and peeling the LampGard away from the surface of the headlamp. It may require significant pressure to pull the plastic away from the headlamp, but they normally the LampGards peel off without any residue left on the lens. If any adhesive remains on the surface of the headlamp, it can be removed by rubbing the excess adhesive with your thumb.